The wizard Deifilia arrives unannounced with bad news: Pernilla has been chosen to start the revolution. Pernilla agress that slavery is wrong, but she believes revolution is best left to the professionals. She is a simple farmer who is content living a simple life with her goat. This “Chosen One” business is utter nonsense. 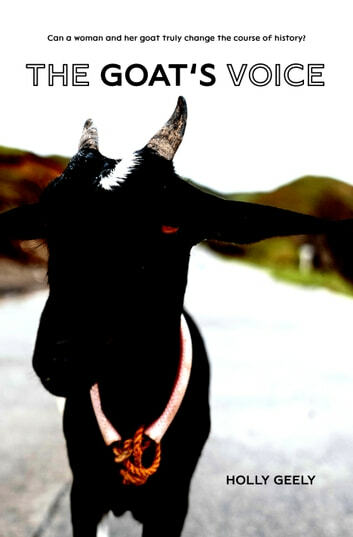 But when her goat starts talking, her destiny is hard to ignore.